(30) ‘17 IC-CEs | 63+1 to 77P | 13-30K Mile Range | Reserve for Summer 2019! ’15-’16 IC-REs | 48P | 26-35K Mile Range | A/C | Activity Seats | Coach Windows | Fully Loaded! 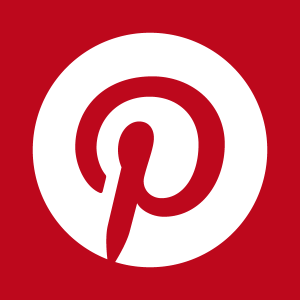 Reconditioned – Like New! 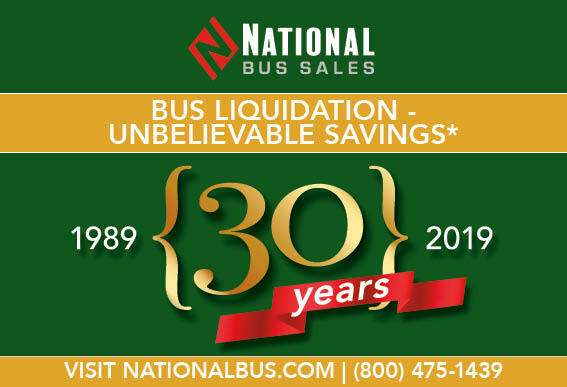 * Offer valid for a limited time on select inventory. 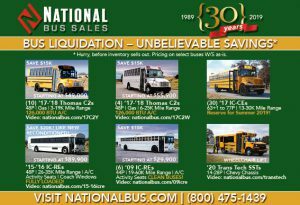 View National Bus Sales ad in the School Transportation News April issue here.